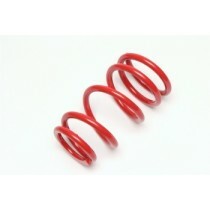 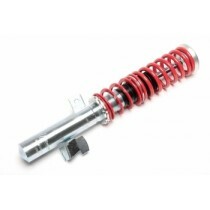 TA-Technix thread suspension rear outer for EVOGWFO02. 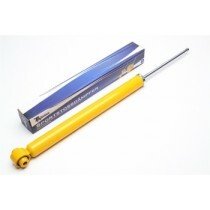 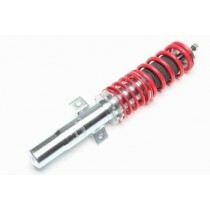 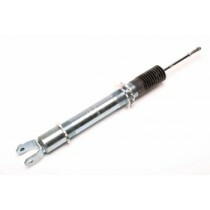 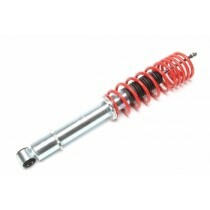 TA-Technix thread suspension strut left or right front EVOGWFO02. TA-Technix Heavy Duty Front Upper Mount Dome Bearings for Airride Systems.